T Shirts There are 8 products. 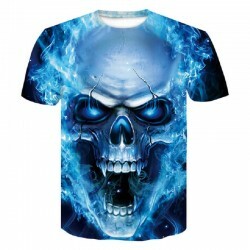 Men's 3D skull T-Shirt. 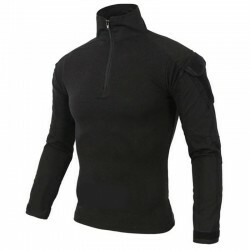 Material: lycra, bamboo fiber, polyester, acetate. Please select a type and correct size.NOTE! Sizes are Asian, please use the chart to choose the correct size. European and American customers are advised to take 2-3 sizes bigger. Stormtrooper Printed Men's T-shirt. Material: cotton, polyester. Please select a size. Note! All sizes are Asian, please use the table to convert the size to EU or US. For example Asian size M is EU - US size XS. 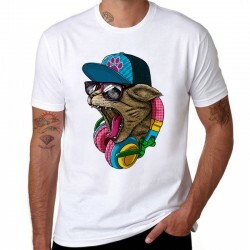 Crazy DJ Cat Design Men's T-shirt. Material: cotton. Please select a size. 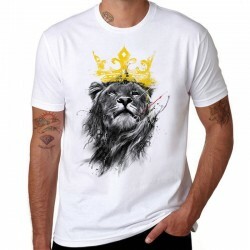 King Of Lion Printed, Men's T-shirt. Material: cotton. Please select a size. 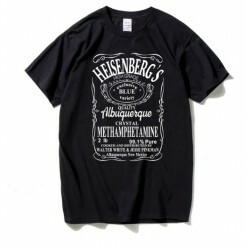 Crystal Meth, Men's T-shirt. Material: cotton Please select a size and color. 3D Fashion Men's T- Shirt. Material: cotton, polyester, acetate. Please select a type and size Note! All sizes are Asian, please use the table to convert the size to EU or US. For example Asian size M is EU - US size XS.